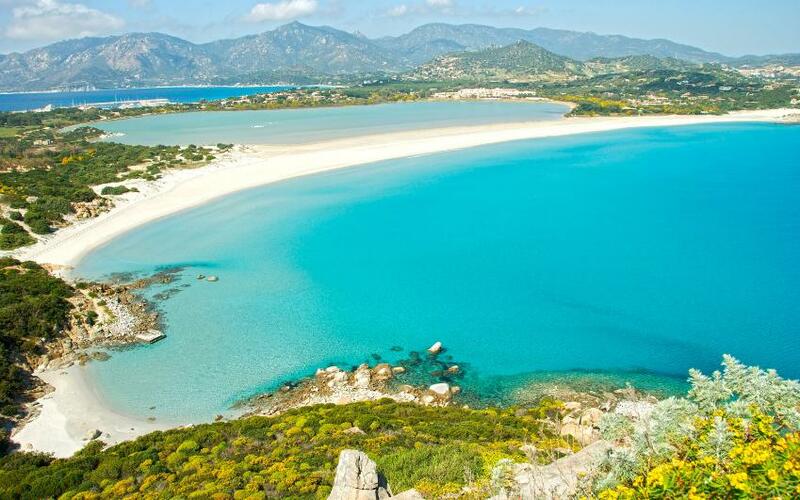 You can play golf in Sardinia almost all year round, thanks to its warm and mild climate. 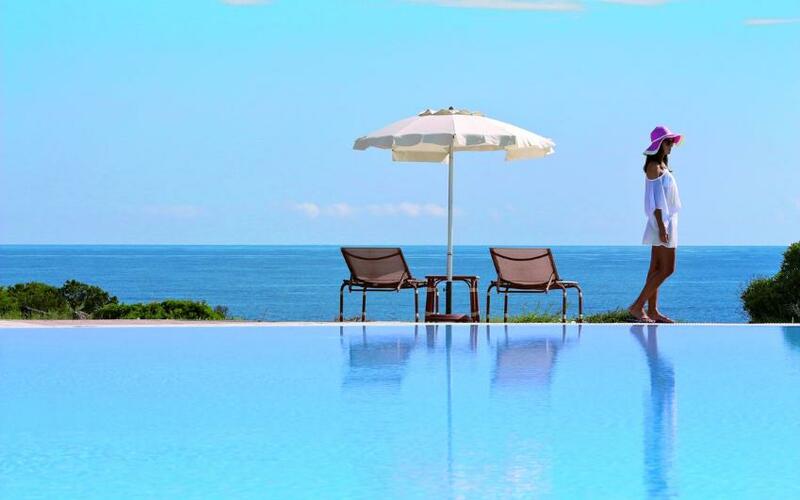 Choose one of our golf hotels in Sardinia close to the beach and you’ll be able to make a perfect pitch or swing overlooking a cobalt blue sea. 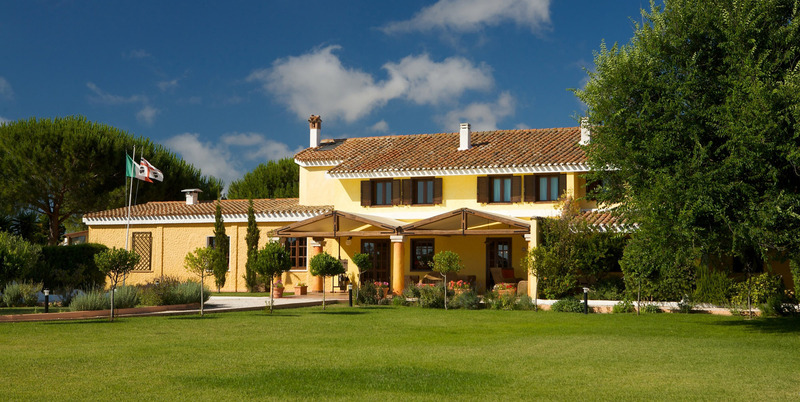 Below you can find a selection of the best golf resorts on the island. In the southern part of the island, the best places to play golf are Pula, Chia and Villasimius, where some amazing courses are held. 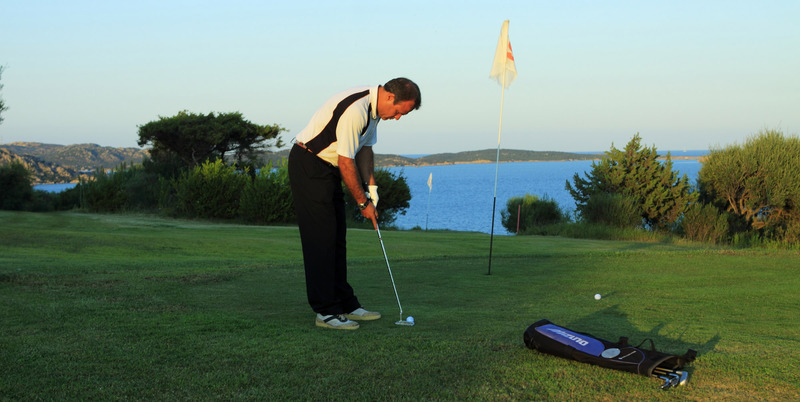 Molas Golf Club in Pula and Tanka Golf Club in Villasimius, for example, are both 18 holes golf courses hotels, the ideal locations for those who want to practice and love Pitch and Putt. This golf resort also offers a 9 holes course. 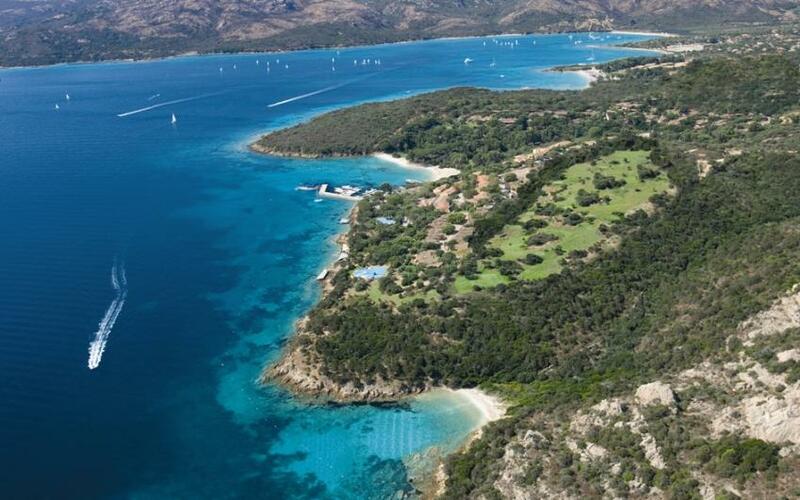 The best pitches and greens of the island, near charming hotels you can easily book here, are located between Costa Smeralda, San Teodoro, Capo d’Orso and Cala di Volpe, exclusive locations where golfing combines with luxury. 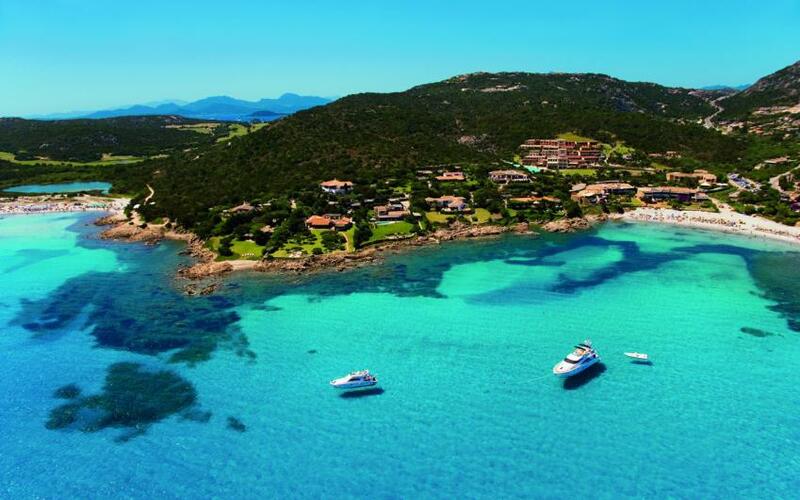 Pevero Golf Club in Cala di Volpe is a 18 hole golf course, and Puntaldìa Club of San Teodoro, Capo D’Orso’s Due Lune resort are both 9 holes courses. 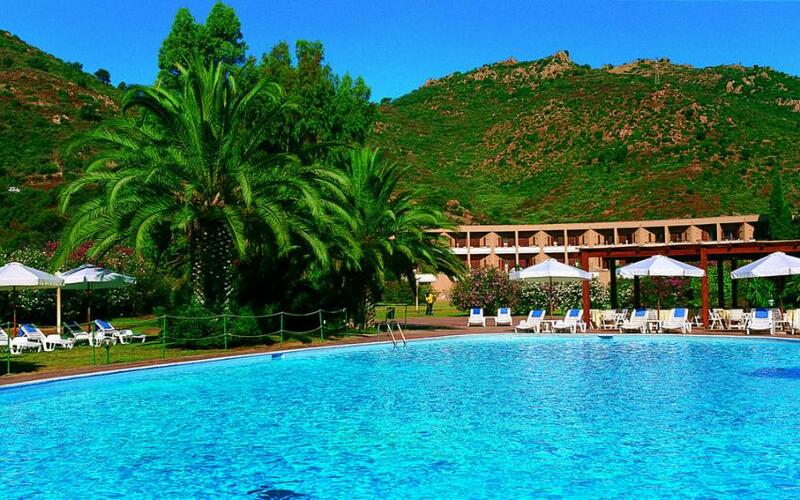 Discover the offers for a vacation at the best golf hotels and resorts in Sardinia, follow your passion for golfing on holiday too! This golf hotel is in one of the last pristine areas of the Island and near the famous 18-hole golf course of Is Arenas Golf & Country Club. 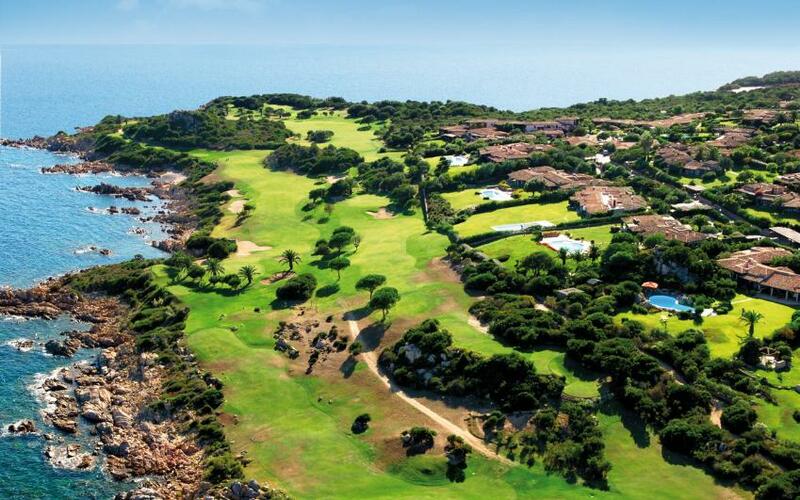 An exclusive golf hotel in Costa Smeralda, close to the Pevero Golf Club and equipped with a training course to practice or start learning how to play golf. This golf hotel is close to one of the most famous golf courses in the world, a 60 hectare green by the sea: a truly unique scenery. 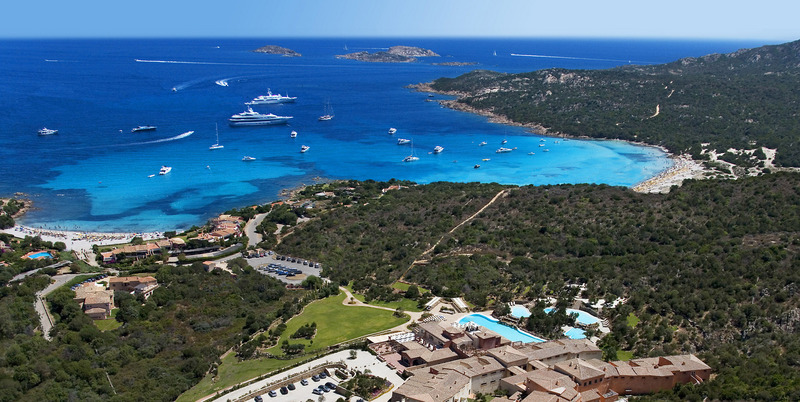 This golf resort is close to a golf course overlooking the marvelous islands of the Maddalena Archipelago, inside a 100,000 m² park surrounded by little coves. This golf resort is by a 9-hole course with a fantastic view of the sea and a SPA center ideal for post-game relaxation. 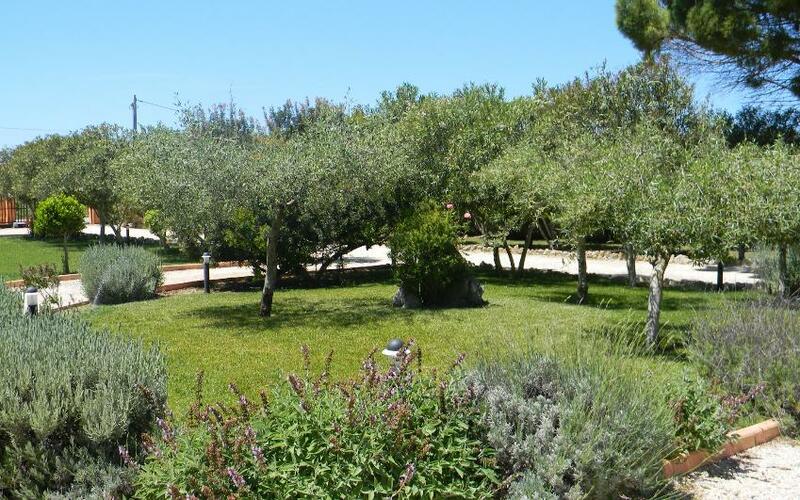 Only 50 meters from the beach, a golf hotel that places at your disposal one of the best golf courses in Italy, an 18 hole course that occupies 40 hectares in the Capo Carbonara Protected Marine Area. This golf hotel is between the Sulcis hills and Nora beach. 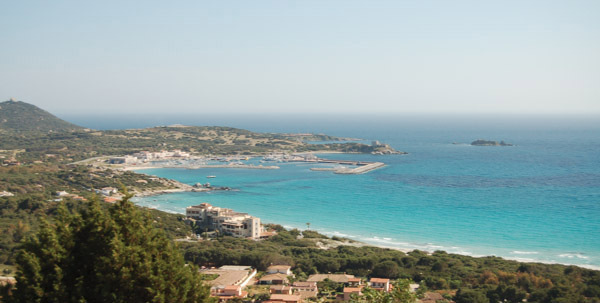 It is Sardinia's biggest golf course with 27 holes, to enjoy a holiday of sports and relaxation.